through plethora of services – all offered under one roof. Responsive Website Designing is done in such a way that it will ensure that your website looks great on every platform i.e. desktops of different screen sizes and mobile devices. So your website should be platform dependent. 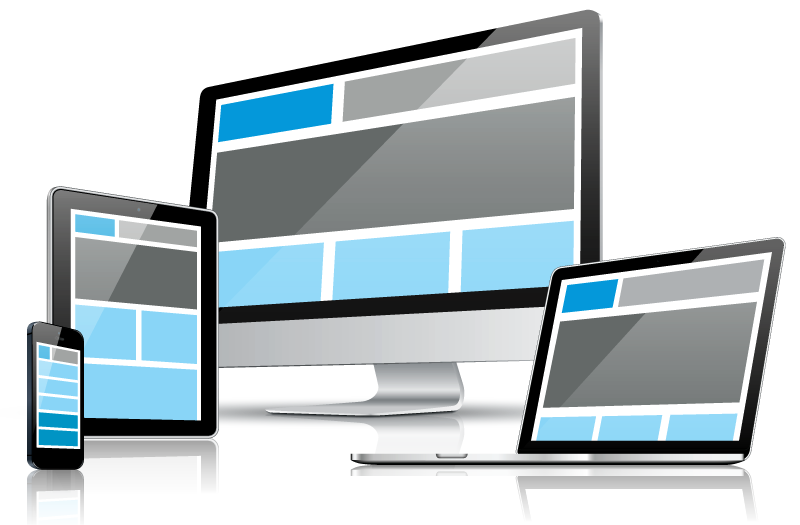 Responsive designing prepares a website for future. In future what ever be the platform used to browse your website, your website will work effectively and will look good. Our expert team of designers plans, design and develops beautifully crafted responsive websites using high-end technologies that will bring in more business for you. Our responsive websites meet your requirements and will work magnificently across any platform to allow your business to outperform competition. Our responsive web design aims at preparing your business for future technology needs of the web.